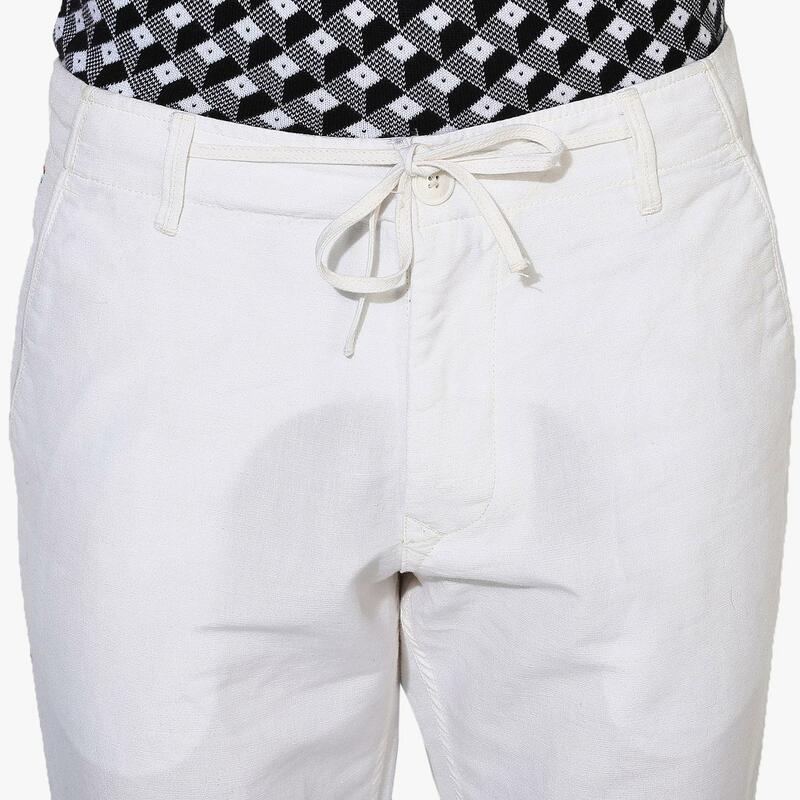 Featuring a solid design with an excellent finish, this white colored pajama style Trousers for men by Red Chief is an all-season staple. 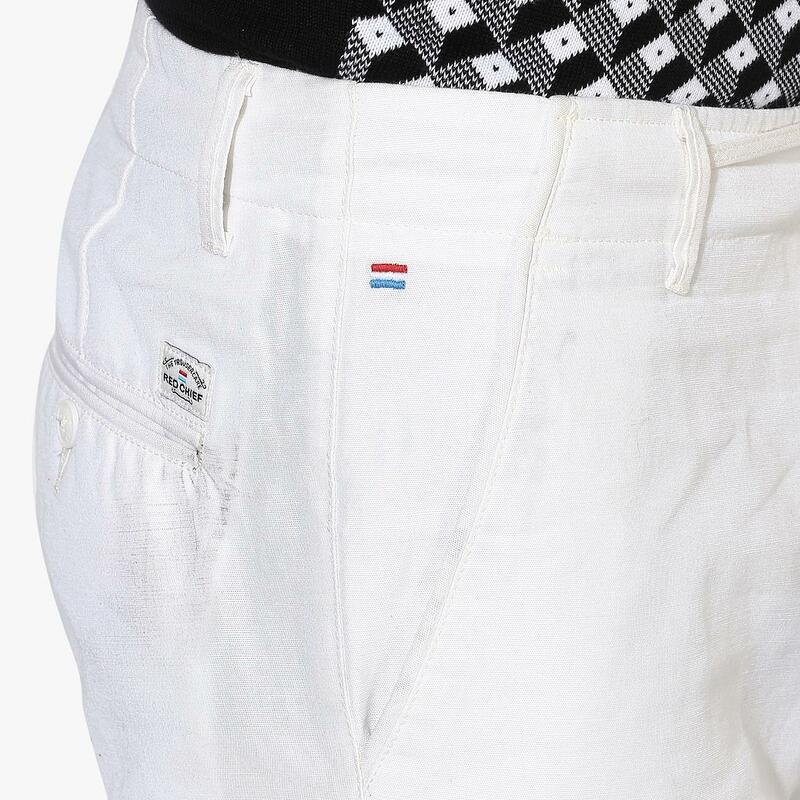 While 4 pockets will allow you to tuck in all your essentials, the 100% cotton fabric makes this regular-fit Trousers lightweight and skin friendly. 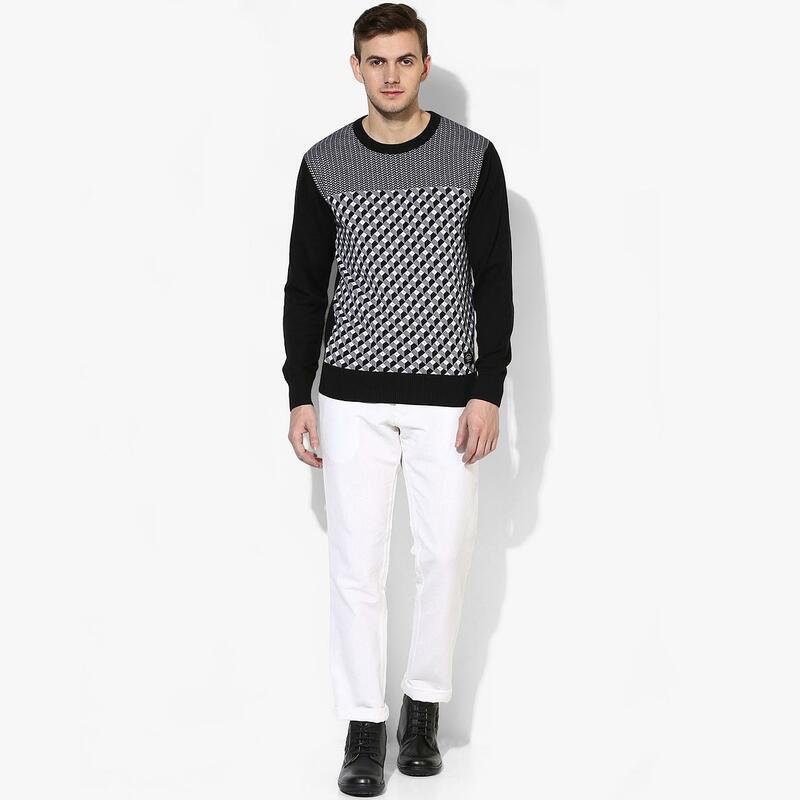 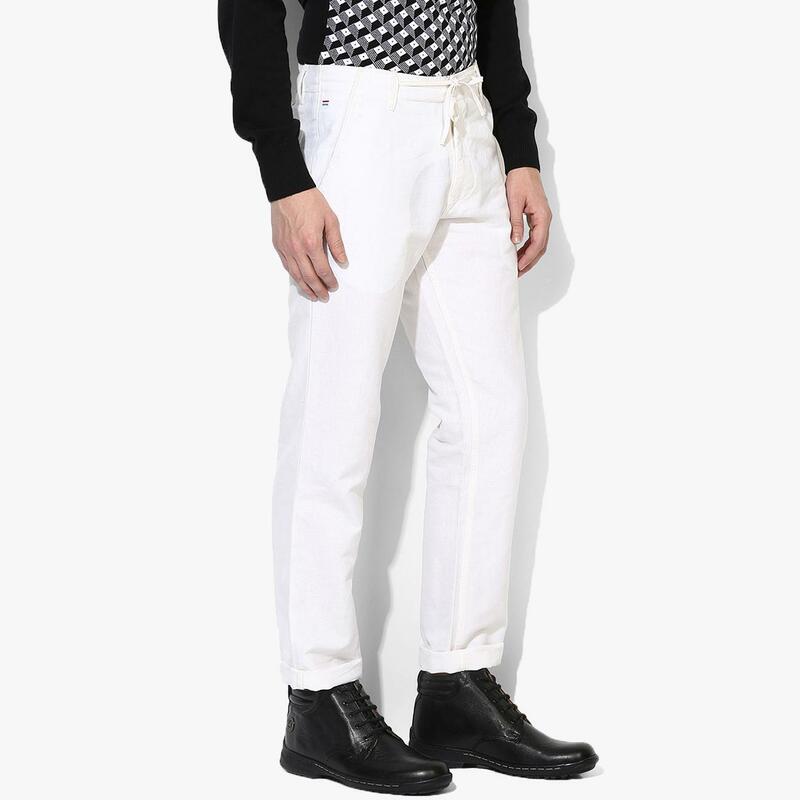 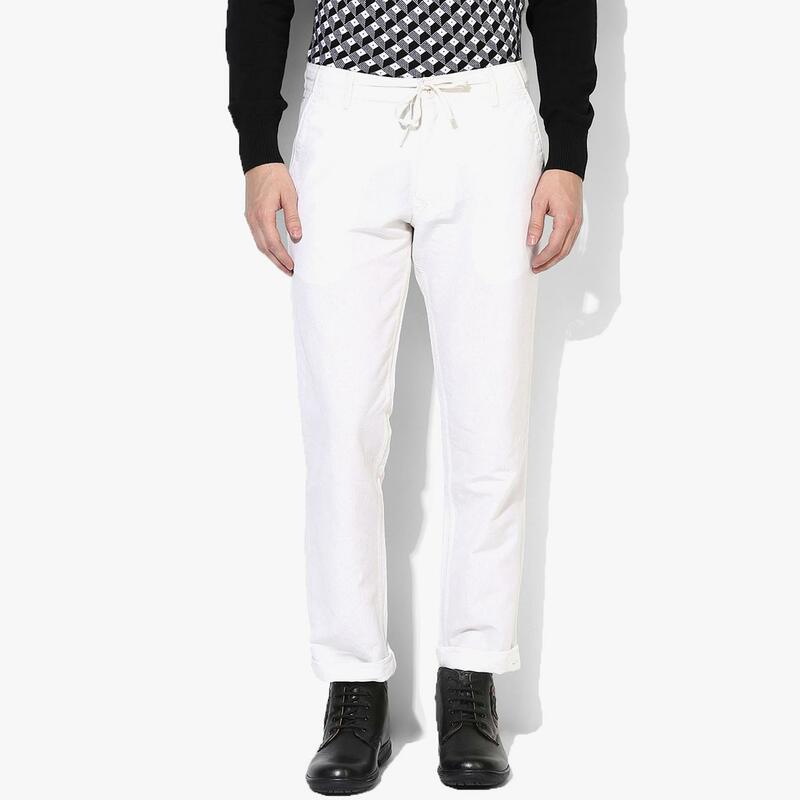 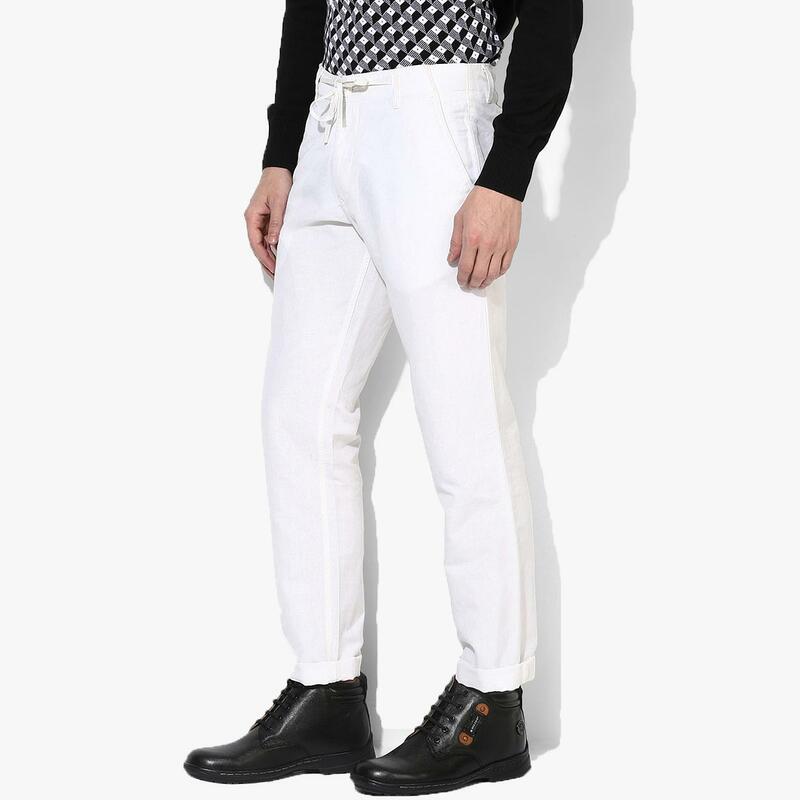 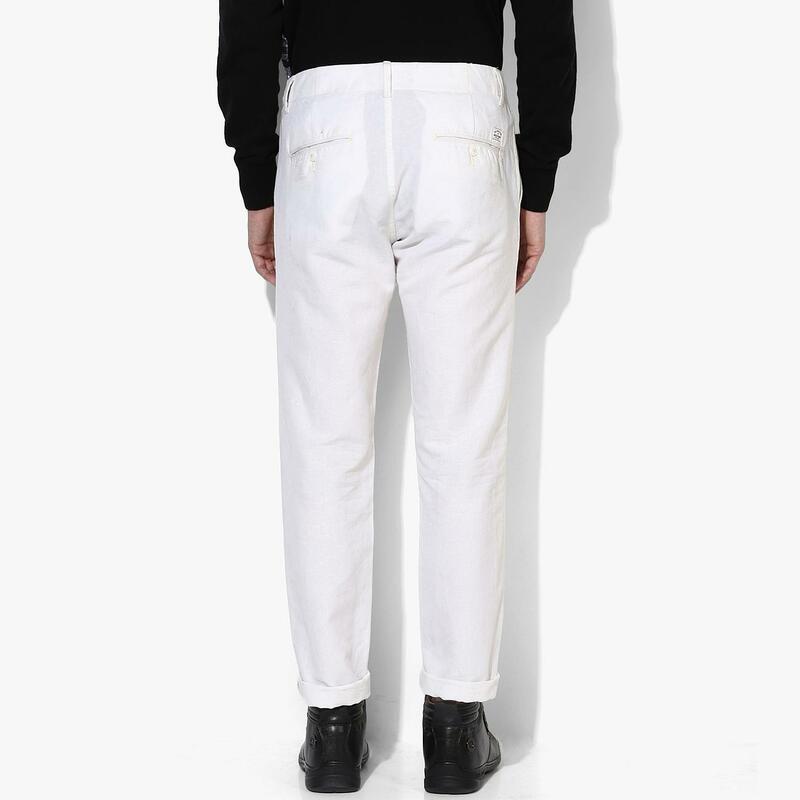 Club this Trousers with a solid shirt or a sweater and black brogues.